Watch Les receiving the Queen Elizabeth II Diamond Jubilee Medal. Watch Les on CNN's "Dollar Signs"
Do you need a Will but you are not sure where to start? Is your existing will up to date? Do you need help with Probating a will? Do you need an estate litigation lawyer to help you challenge or defend a will? Are your Powers of Attorney for property and personal care up to date? 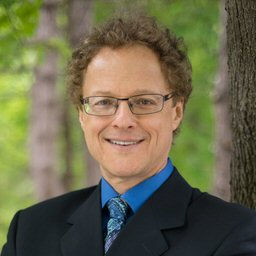 Barry M. Fish graduated from McGill University with both civil law and common law degrees. 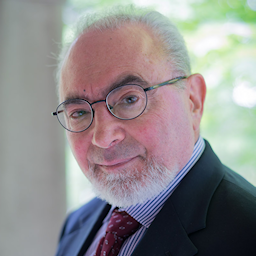 He is the senior partner in his law firm, Fish & Associates, which he established in 1973. Since the beginning, Fish & Associates has been a Will and Estate Law Practice. Read more about Barry by clicking here. Les Kotzer joined The Law Firm of Fish & Associates in 1989. He graduated from the University of Windsor Law on the Dean's List in 1987. Read more about Les by clicking here. 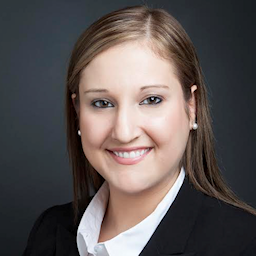 Michelle Kotzer joined The Law Firm of Fish & Associates in 2015. She graduated from the University of Windsor, Faculty of Law in 2013. Michelle's practice focuses on wills and estates where she assists clients with the preparation of wills and powers of attorney. Read more about Michelle by clicking here. Click here to read a letter from a satisfied client. Contact Fish and Associates at 905.881.1500 or 1.877.439.3999 to make your Will Appointment today. 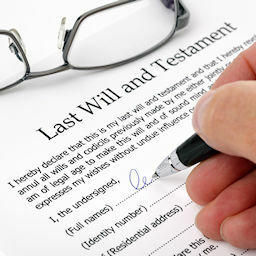 Fish and Associates has been serving families in need of wills, estate administration and probate services since 1973. Having a proper will in place and your estate in order is very important! Fish & Associates was founded in 1973 by Wills and Estates Lawyer Barry M. Fish. We have been practising Wills Law, Estate Administration and Probate Law for over 40 years. 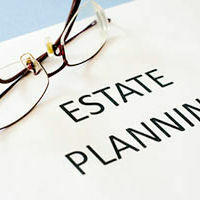 Click here for more Estate and Probate information. If you are in need of a law firm to help you with wills, estate planning, powers of attorney or probate issues, contact the Law Firm of Fish & Associates. Barry Fish, Les Kotzer, Michelle Kotzer and the qualified staff of Fish & Associates are here to help you. 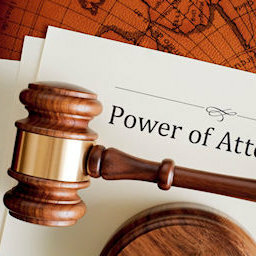 Fish & Associates has more than 40 years of hands on experience in Wills, Powers of Attorney and Estate Administration. You can only purchase The Wills Lawyers book on our site. To download the digital version click here.